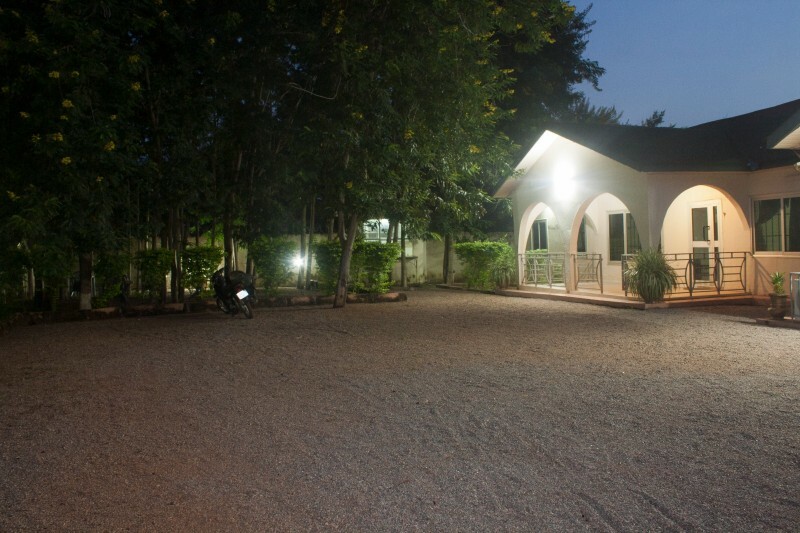 Sundowner Lodge is located in Tamale’s North Kanvilli Residential Area just off the Tamale – Bolgatanga road. 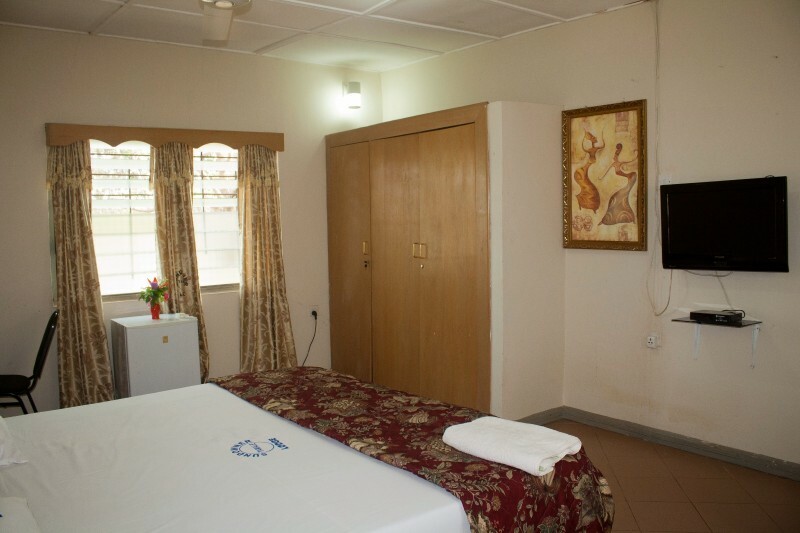 We offer a total of 12 rooms; 4 large executive and 8 standard rooms. 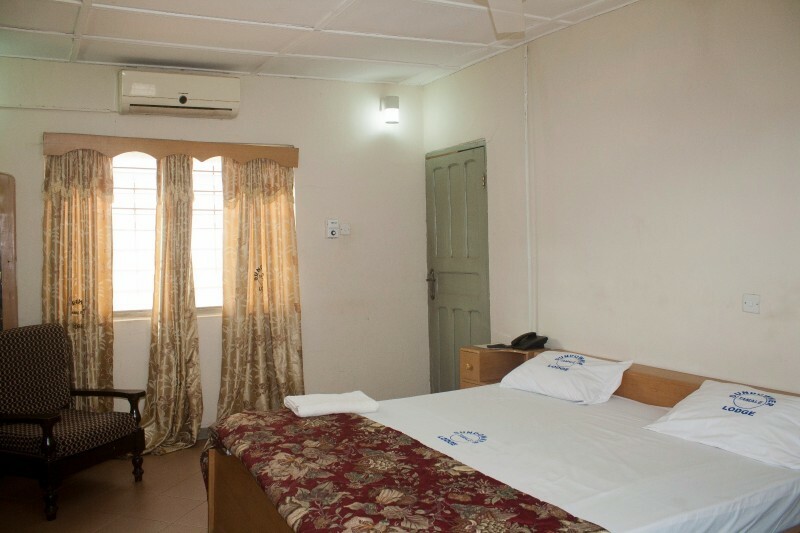 All rooms are ensuite with air conditioning, fridge and a flat screen TV with satellite programming. 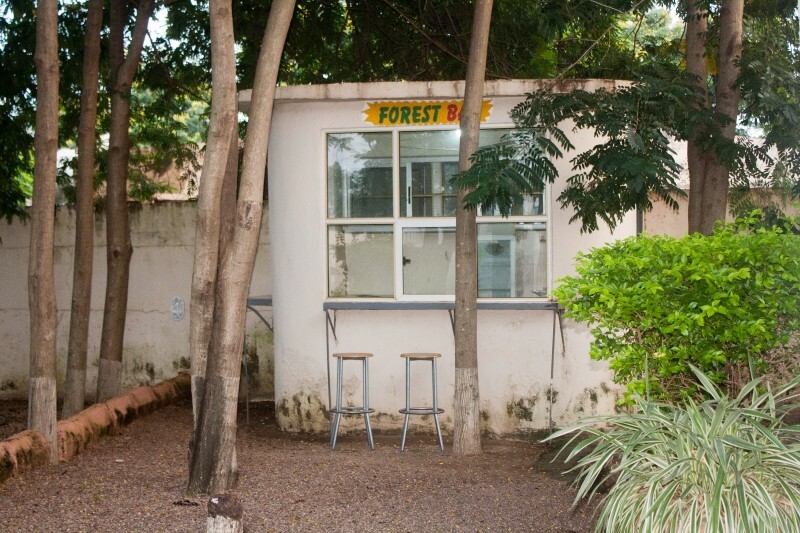 The Forest Bar is an outdoor terrace, well shaded with numerous trees and is great for a drink or snack al fresco, or guests can relax in the lounge. The Sundowner Lodge offers bed and breakfast, with lunch and dinner available to order. 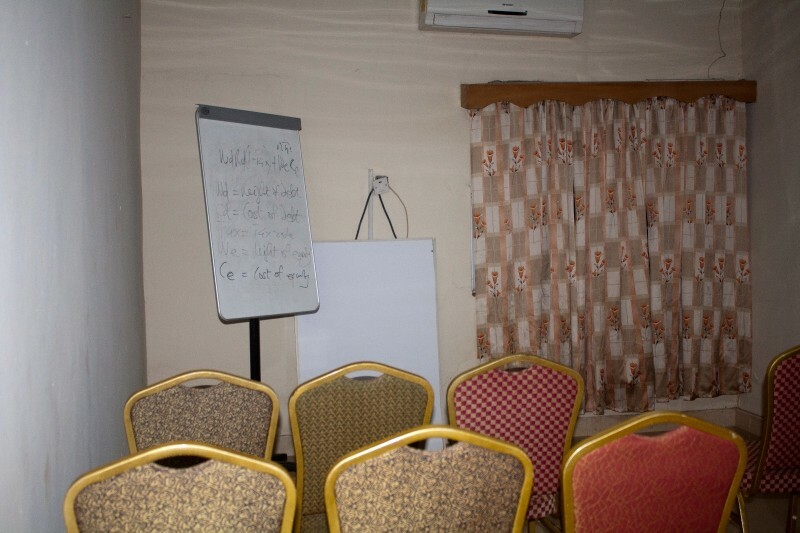 The Sundowner Lodge has a conference room able to accommodate up to 50 people in a theatre style setting. Audio visual equipment is available. 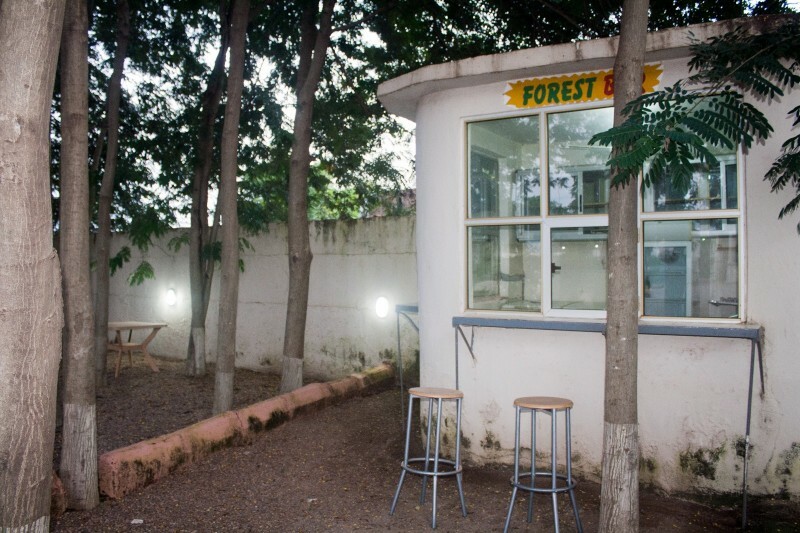 The grounds can accommodate up to 300 people for an outdoor banquet. The Sundowner Lodge can accommodate up to 20 cars on site, with additional parking along the street.